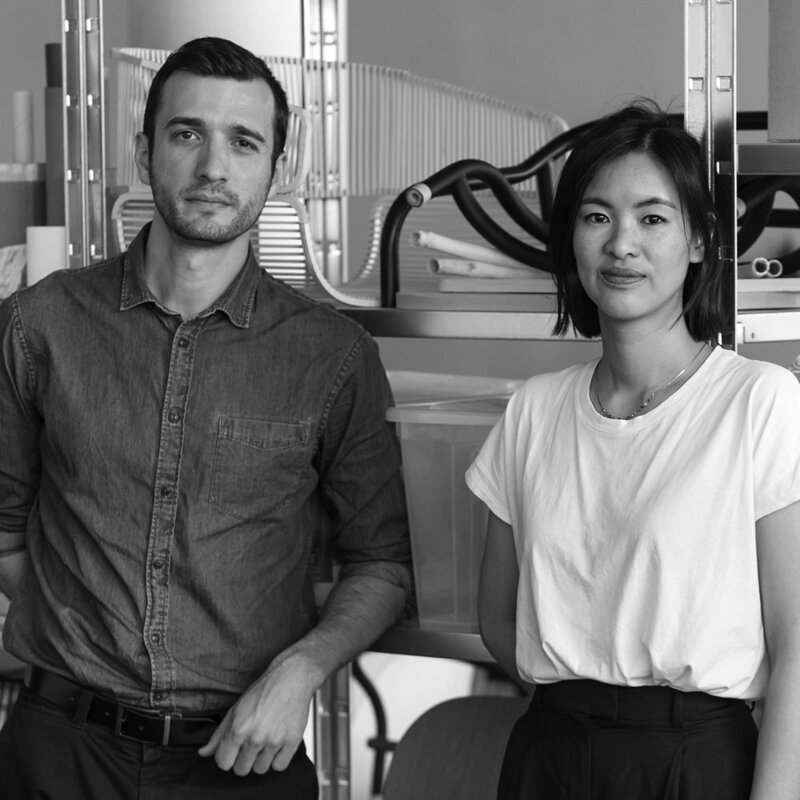 AC/AL is a design studio founded in 2013 by Amandine Chhor and Aïssa Logerot. Both graduates from ENSCI in Paris, they first made their own experience by working in design agencies and international companies. The studio creates objects with the aim to reach a perfect balance between function, form and techniques of production, depending on the companies’ know-how and constraints. Passionate for materials, crafts and industrial manufacturing processes, they draw products and furniture that valorize usefulness and the rigor of simplicity. Their precise, elegant and clean lines give their designs their identity. The artwork by the Tokyo-based designer Takeshi is highly iconic with his straightforward expression of playfulness, emotion and energy. Originally as an apparel designer, his aesthetic inspiration has highly influenced his furniture design principle - Objects are never objects. The goal is to evoke new feelings with each item in every moment. Having worked for a host of international brands such as Camper, George J Snowden and Ronan & Erwan Bouroullec, the French-born designer Ionna Vautrin opened her own studio in Paris in 2011. Since then, she infuses her signature cheerful spirit into a composition of organic and geometric shapes. Her work is a charming weave with industry and poetry. Marc is an awarded industrial designer from ENSCI - Les Ateliers, Paris with a Mathematics and Physics background. Before he founded his studio in 2011, he has a rich work experience for luxury brands such as Hermes, Cartier, etc. His unique background has helped him step into many key furniture and product design projects from Thonet, Normann Copenhagen & EO. He was also a laureate in Grand Prix de la Création de la ville de Paris in 2016. Nicole & Tor are the directors & owners of EO. Their common passion for design & production has created an impeccable bonding for the A-Team. Graduated from Royal Danish Academy of Fine Arts, Nicole has found excitements in versatile design worlds including landscape and stage design; whereas Tor is profoundly rooted in Danish design industry through years of dedication in Bo-Tikken, Normann Copenhagen, Luceplan Scandinavia and OK Design (as a partner), Tor, together with Nicole, proudly established EO in 2013. Morgan Spaulding and his Phaedo design studio is based in New York. In his work he focuses on the creation of objects and spaces with intention and purpose. Bicolter is a Spanish designer duo by Olivia Salcedo and Saulo Santana. Bicolter constantly performs experimentation and debate between intangible and tangible language, in order to create new appreciations for objects. Their aim for the product is to explore the balance between conceptual and technical development . Joachim Jirou-Najou is a French designer born in 1980 in Nancy (France). He lives and works in Paris. 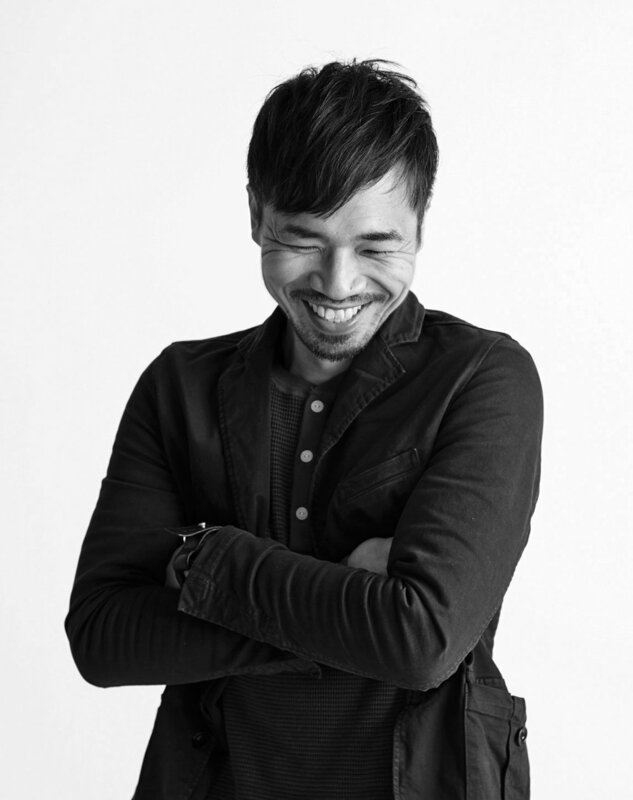 After developing projects for various clients, as well as collaborations with other designers, Joachim Jirou-Najou decided to launch his own studio in 2013. 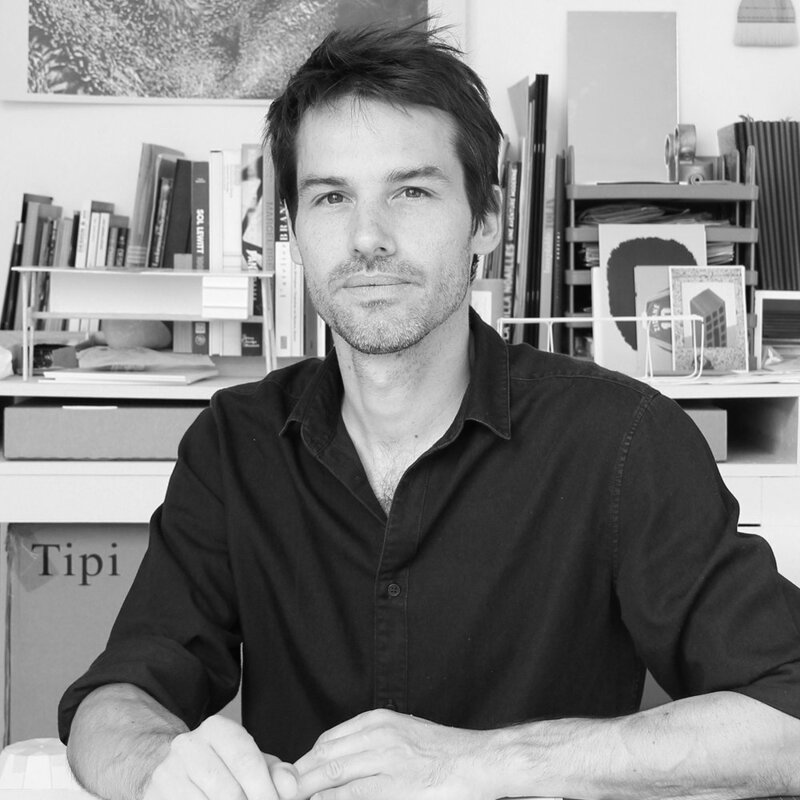 A graduate of the ESAD of Reims in 2002 and the Ecole Nationale Supérieure des Arts Décoratifs of Paris in 2004 he designs furniture and objects, in limited editions or industrial serial production. Made in the south of France, Helkarava is living in Paris where he is watching the humanity with his glass eyes. Illustrator and comics drawer, he is sketching during the full moon, writing during the full sun and cooking tchoutchouka when the clouds are going down on the life. Twice is an art direction and graphic design studio based in Paris, founded by Fanny Le Bras and Clémentine Berry. Their unique hybrid of music, fashion & art has reflected on their absolutely charming work. The bold use of colours and graphics have set an exclusively playful tone in the design with a great energy vibe. Founded in 2008, Les Graphiquants is a Parisian design agency specializing in graphic design and typography. The awarded team converts the essence of an idea into a series of abstracts, graphics and colours, with an inimitable dose of peculiarity. The construction has always led to a delicately brutal process. Yet it creates an imaginative outcome filled with fantasy and intelligence. Tsukasa is a Japanese artist based in Milan. After his graduation in Nagoya, he soon acquired his fame by collaborating with Italian artists such as Luca Pancrazzi, Donata Paruccini and David Chipperfield Architects Milan. He also won the Cristalplant Design Contest with Marco Gazzini in 2011. He ferments his design concepts from the thinnest nuance of everyday life, beginning from the natural shapes & colours, and ending with the urban materials & forms.